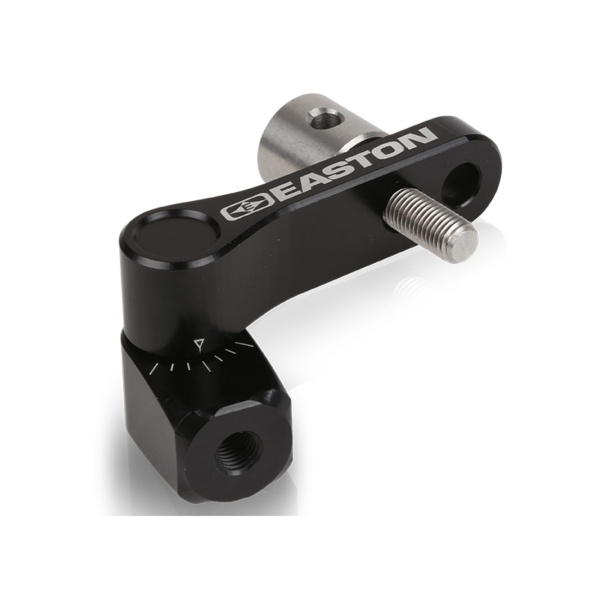 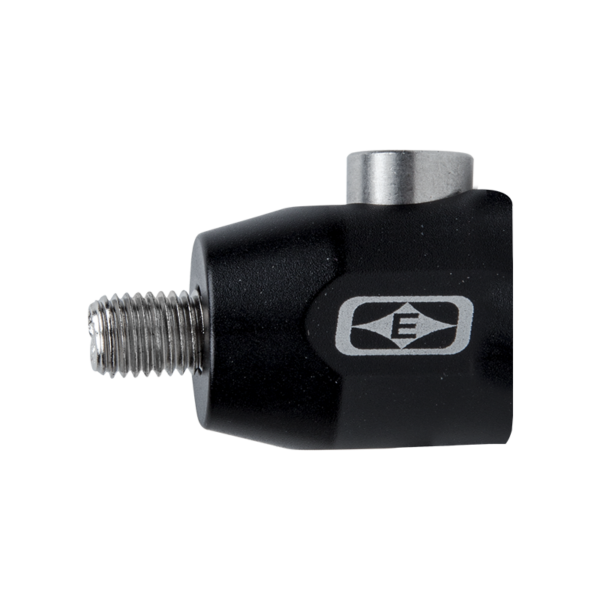 Easton technologically advanced A/C Pro stabilizers are among the most efficient stabilizers yet developed. 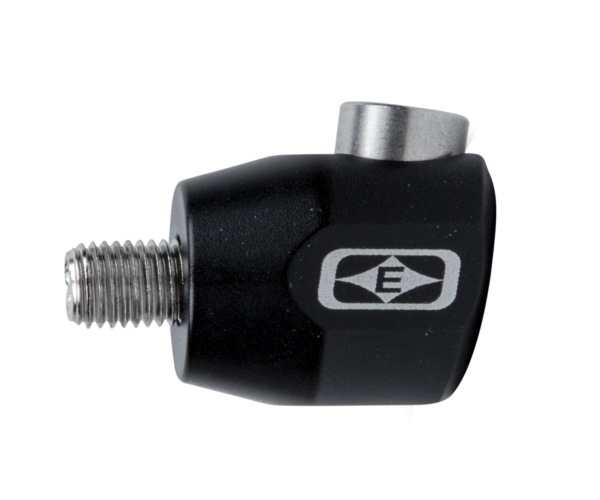 Easton technologically advanced A/C Pro stabilizers are among the most efficient stabilizers yet developed. 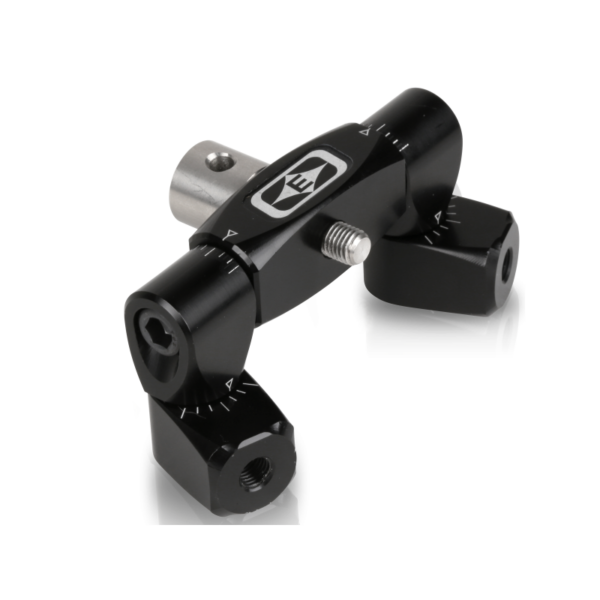 Featuring the incredible stiffness of high-modulus carbon fiber and the high-frequency response preferred by top archers across the globe, the Ultra-High Resonance A/C Pro Stabilizer is equipped with proven, low-mass AVRS system. 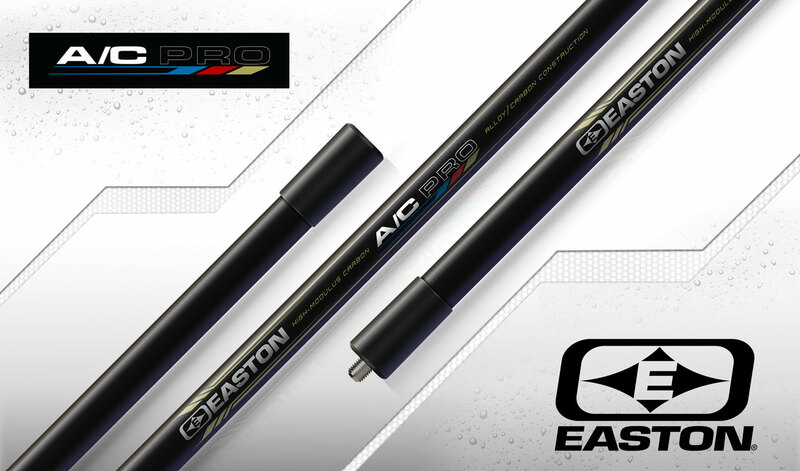 From Olympic and World Championship podiums to the top of the local league leader board, A/C Pro is proven across the globe. 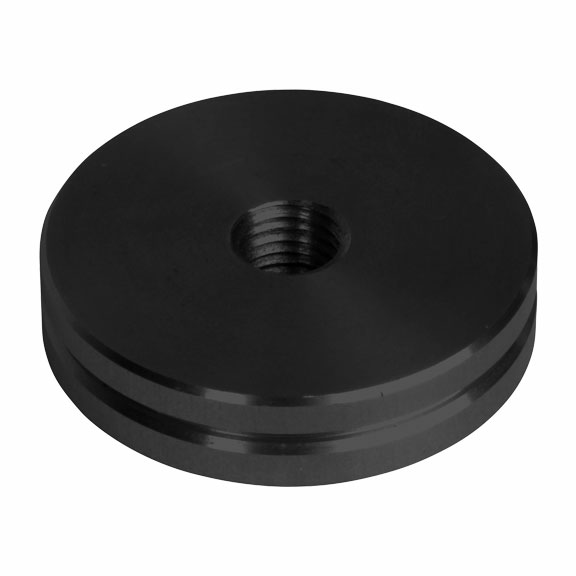 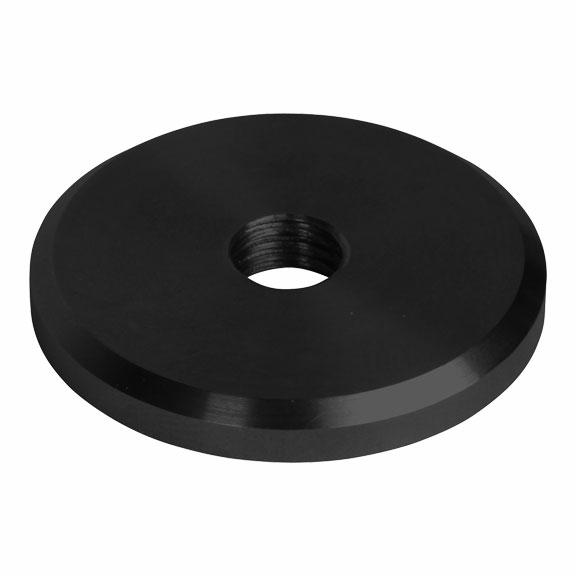 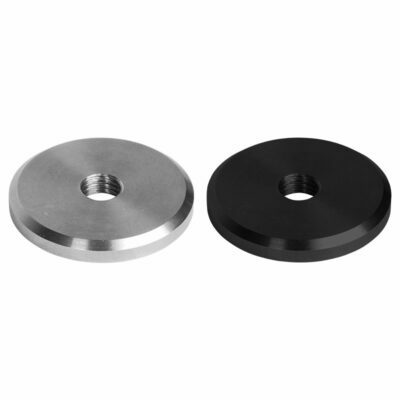 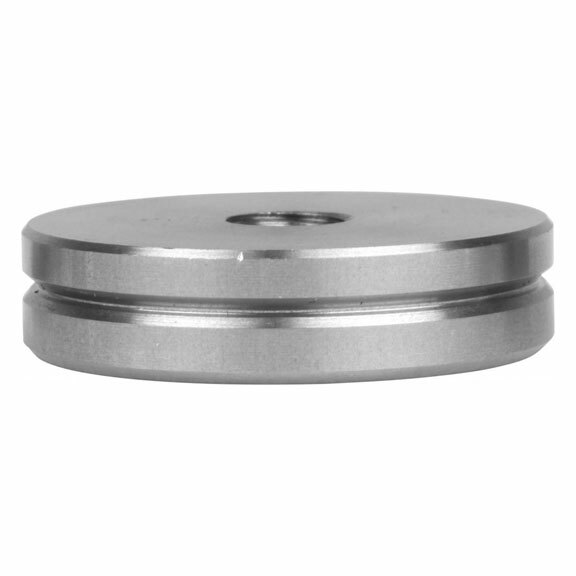 A/C Pro is compatiable with 1/4″-20 weight systems or 5/16″-24 flat vari weights.